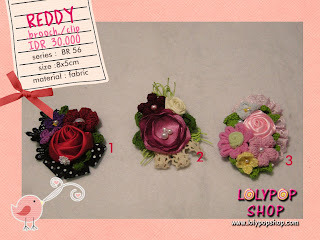 Hello Loly! 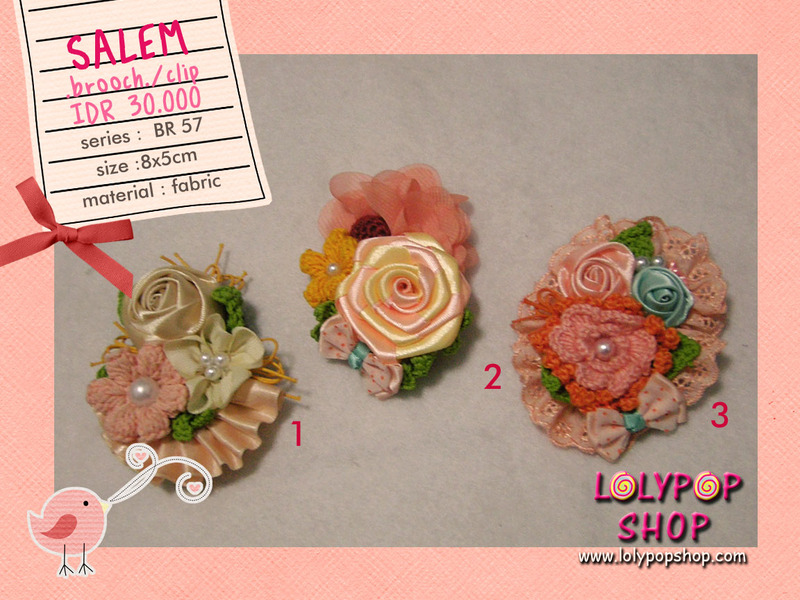 Today i made brooch collection for Ramadhan... all collection ready stock one pieces. 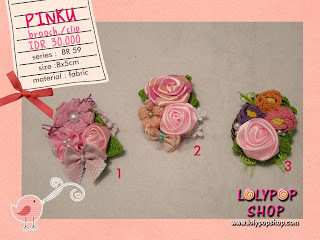 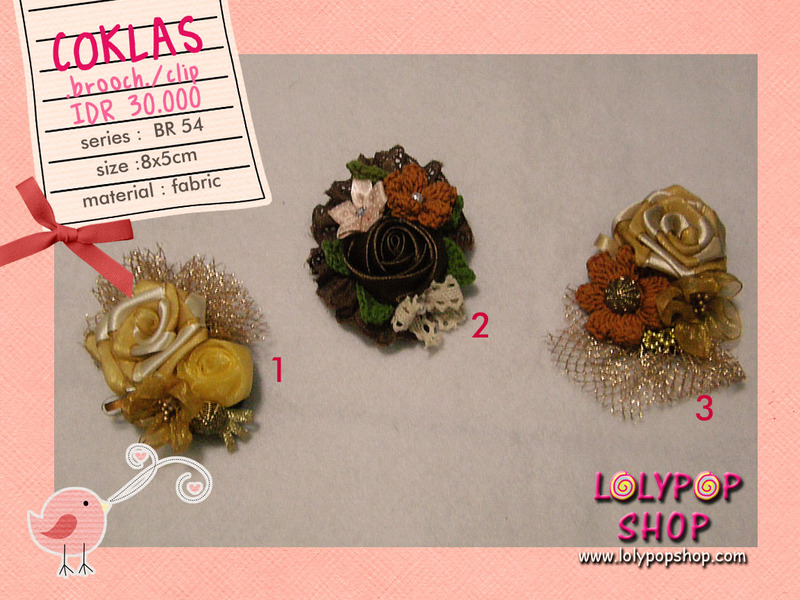 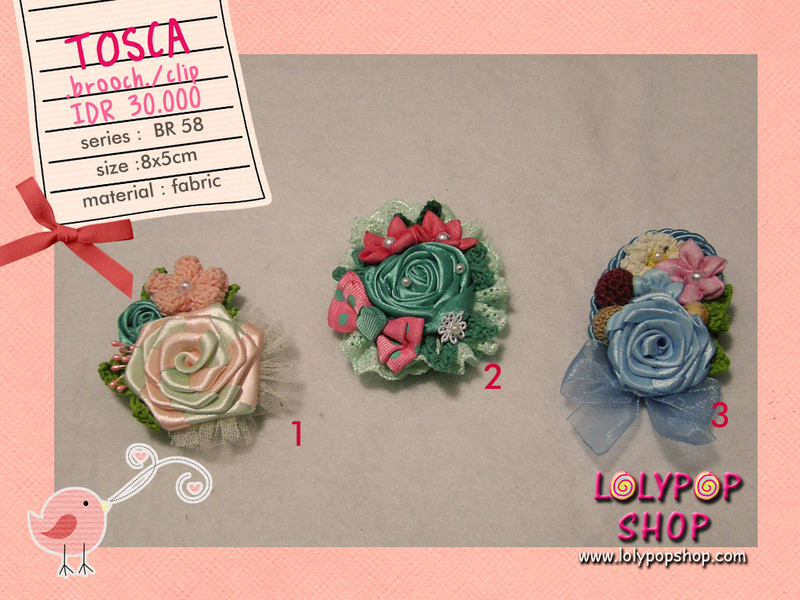 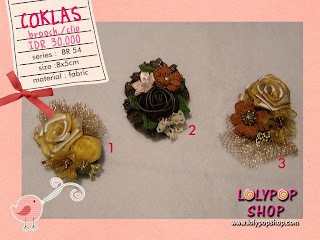 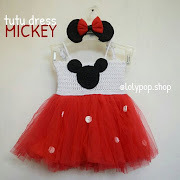 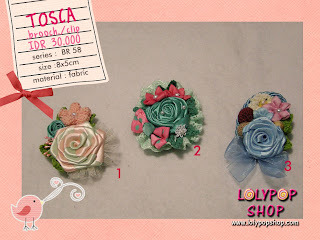 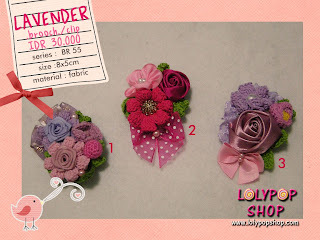 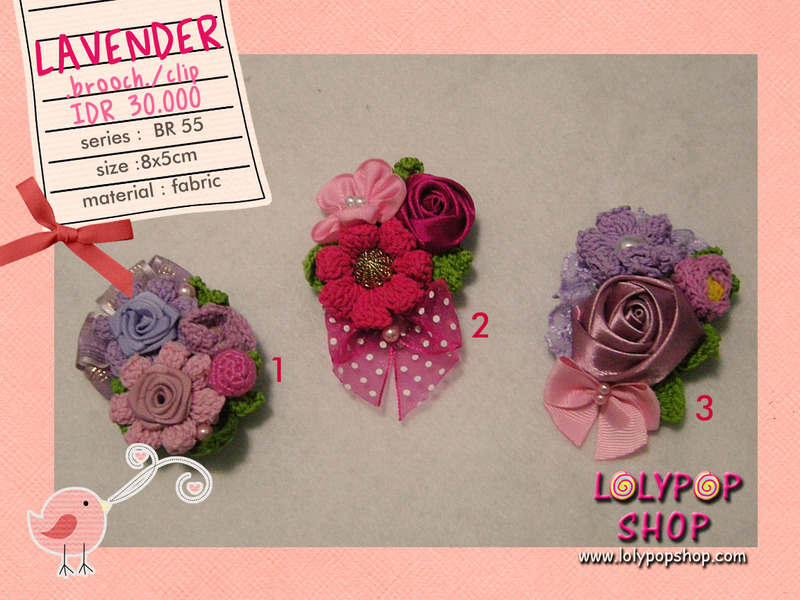 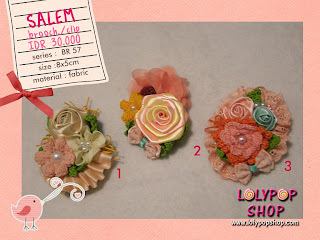 IDR 30.000 for all brooch. Make from various flower from fabric and crochet.